Did you know payments to Scenic Rim landholders happen every day? 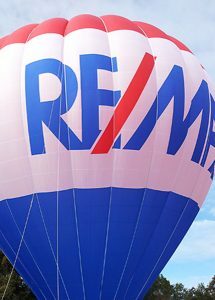 Yes – for each take off and each landing for each balloon on your property. 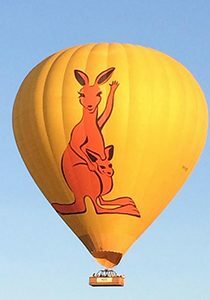 Farming and Balloon Tourism have worked very well together for over 20 years here in Queensland. 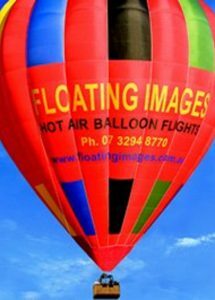 Please be aware there are now four ballooning companies flying in the Scenic Rim. Each company operates separately. 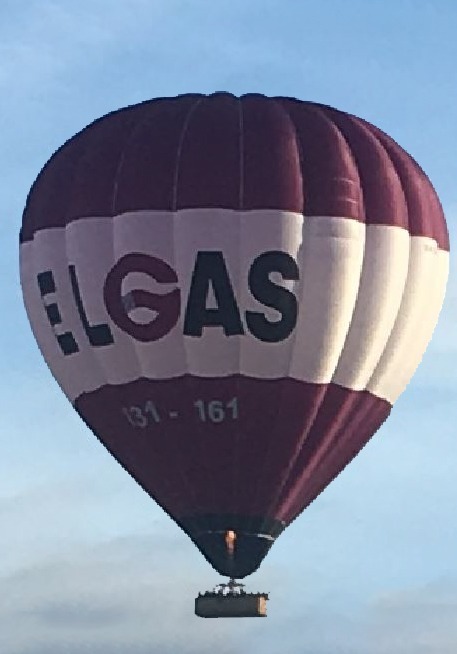 Contact each firm separately about payments owing to you and exercising your choice to agree or not agree to your property/farm/landholding being available to balloons. 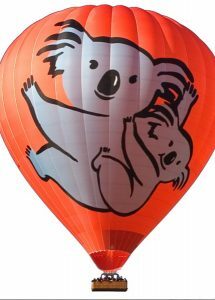 Ballooning Tourism has been working beside farming in Queensland for many years and has a bright future. 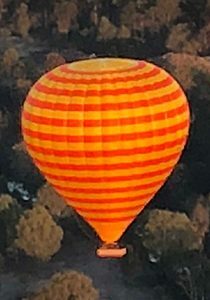 If you are a new landowner, we suggest discussing balloon access payments at a time that suits you, either by phone, email or a visit in person to your property. 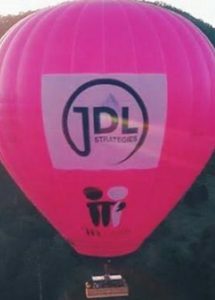 In turn, if you would like to advise us that your property/farm/landholding is not available to balloons, YES tell every balloon firm, YES there are systems and procedures that can be completed to ensure this also. 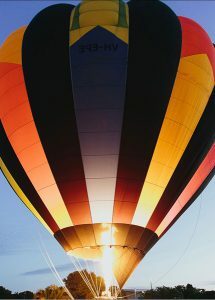 A separate agreement is required with each balloon firm you choose to work with and receive payment and allow access. 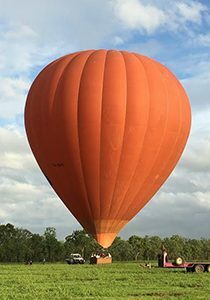 Ballooning firms with Code of Ethics have dedicated landholder relations staff, who have a through knowledge of our local district and promise to act promptly and effectively whenever you contact a balloon firm, for any reason. 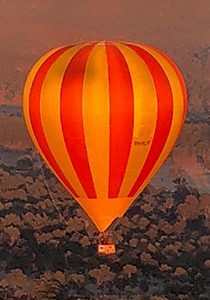 Hot Air Balloon Scenic Rim Yes. Will provide a copy on request. Call 5636 1508. 7 days a week. Yes - fully insured. 60 Agreements in place. Welcomes new landowner agreements. Daily Hinterland flights. 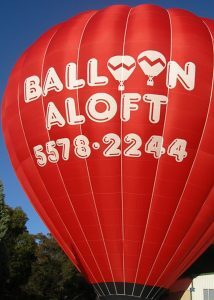 Balloon Aloft Gold Coast - Scenic Group No Call 1800 246 422 or 07 5578 2244 Ask. Gold Coast & hinterland and Coomera flights. 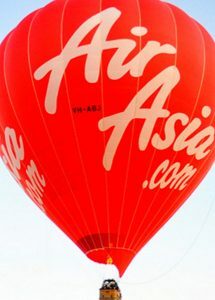 Floating Images Hot Air Balloon Flights Yes. Will provide a copy on request. Call 07 3294 8770. Yes Fully insured & it covers Landowners. Ipswich, Scenic Rim & Somerset region. YES - pays all landholders for take-offs and landings. YES - has public liability policy. YES - has landholder agreements. ASK for their public liability policy. ASK for their landholder agreements.